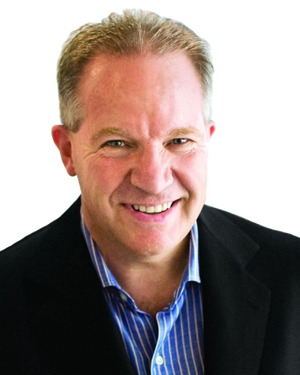 Dan Sullivan is the founder and president of The Strategic Coach Inc. and creator of the Strategic Coach® Program, which helps accomplished entrepreneurs reach new heights of success and happiness. He has over 35 years of experience providing direction and tools to entrepreneurial individuals and groups as a strategic planner, coach, visionary speaker, and influential thought leader. He is author of over 30 publications, including Industry Transformers, Never Own Anything That Eats While You Sleep, The Quotable Dan Sullivan, The Dan Sullivan Question, Unique Process Advisors, and The 21st Century Agent.